For many people, having a beautiful, flawless smile is a goal they want to accomplish. Whether they want their smile perfectly aligned or shining as bright as the sun, having a healthy, beautiful smile is a sign of vitality and health. If you have metal fillings, you may find it difficult to be confident in your smile. Metal, or amalgam, fillings can cause your smile to look incomplete, as well as cause harm to the rest of your body. Because Dr. Jeffrey Nichols and Dr. Ryan Collins understand their patients wanting a seamless smile, they are able to offer their patients tooth-colored fillings. Tooth-colored fillings are made of a composite resin, and we are able to exactly match the color of your smile so the fillings do not look unnatural. There are many benefits to tooth-colored fillings that you may not be aware of. 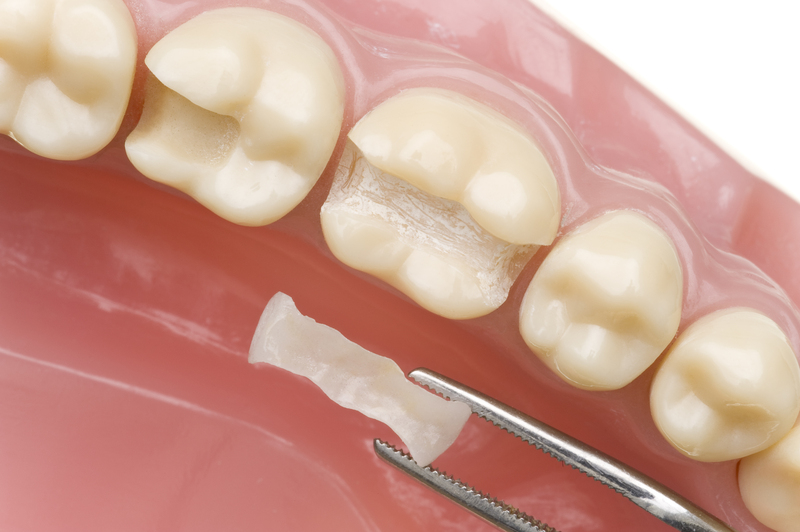 When we address a dental issue, such as a cavity, we are able to remove the decay and keep more of your natural tooth structure along with it. With tooth-colored fillings, your smile will not only appear natural but it will be more natural. Because tooth-colored fillings are mercury-free, it is healthier for your oral health as well as your bodily health. Because metal fillings contain mercury, and because your mouth is the gateway to your body, all of the toxins in the fillings have the potential to spread throughout your body. Also, your smile is able to be restored in a single appointment at our office! We are here to fit into your schedule, and not the other way around. If you would like to know how tooth-colored fillings can impact your smile, make an appointment today!